From Accept.js, OAuth, and Webhooks to simplified APIs and SDKs, the Authorize.Net payment platform provides developers with an advanced toolset. You're in it to win it. You don't have time to deal with messy code or complicated APIs. 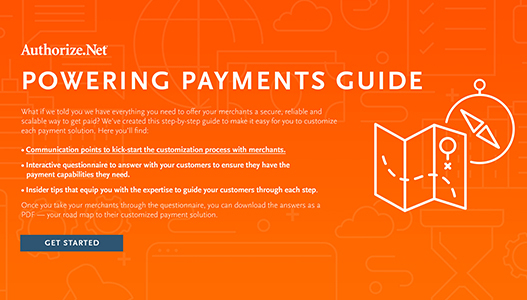 You want a fast, efficient way to set up your customers' payment solution—so you both can get paid. Thanks to your insights, Authorize.Net has upped its game and is ready to play. 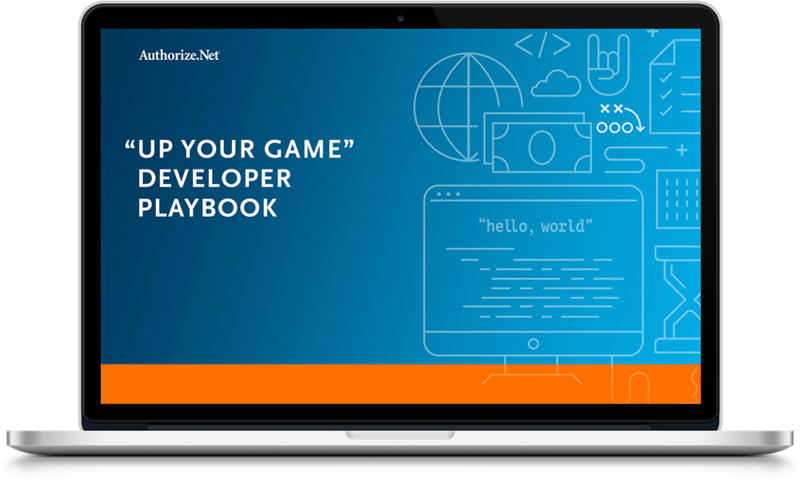 Check out our Developer Playbook to see all the ways we've raised the bar. At Authorize.Net, we're continually enhancing our toolset, so developers like you can easily set up a payment solution to meet merchants' unique needs. If you're ready to start, sign up for a Sandbox account or visit our developer forum for access to thousands of peers who have done it all. Empower yourself with our insightful assets. 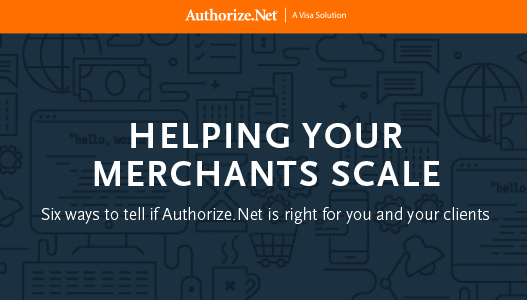 Gain a better understanding of how payment processing works and how Authorize.Net has the tools to set you up for success with any merchant. Get equipped with all the communication materials you need to help your merchants create a custom payment platform and build their dreams. 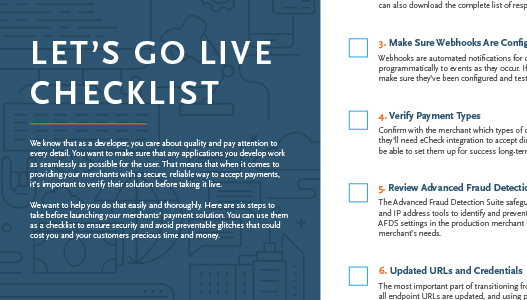 Learn how to take what you learned in the Sandbox and hand your merchants an error–free payment solution that they can take live in minutes. 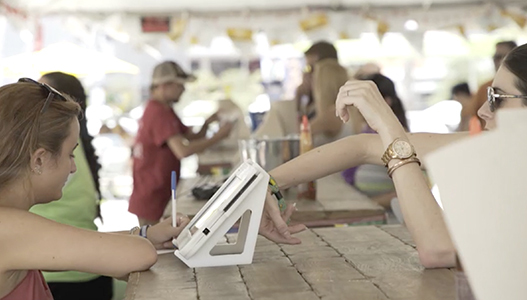 See why Best Ring POS partnered with Authorize.Net for a fully tokenized, cashless payment system that allows customers a fast, convenient way to pay at events. For a clear understanding of what Authorize.Net provides for developers and merchants and how the platform is unique, read these six ways to tell if Authorize.Net is right for you. 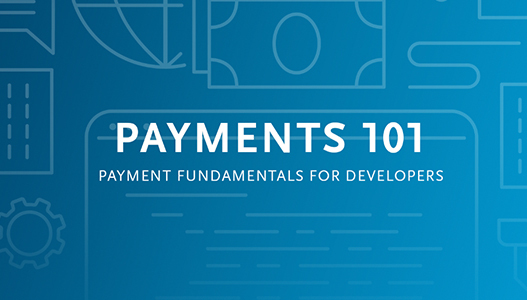 Visit our Developer Forum for answers and access to thousands of peers who have done it all. Sign up for a Sandbox Account. © 2018. Authorize.Net. P.O. Box 8999, San Francisco, CA 94128-8999. All rights reserved.